Charlie's Hunting & Fishing Specialists is proudly home owned and operated by Valerie & Charlie Jackson. They are no strangers to the needs of New Mexico's Outdoorsmen & women. Both are avid in the outdoors and offer a vast knowledge of hunting and fishing information. Prior to opening Charlie's Hunting & Fishing Specialists, both Valerie & Charlie worked at Valerie's parents sporting goods store. 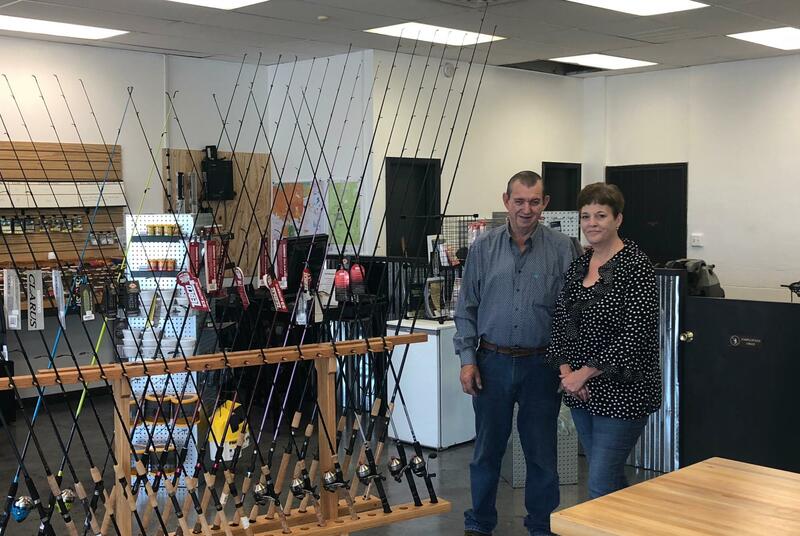 Over the years, Valerie & Charlie have enjoyed serving the needs of New Mexico's hunting and fishing community and look forward to sharing their knowledge and providing outstanding customer service at Charlie's Hunting & Fishing Specialists. 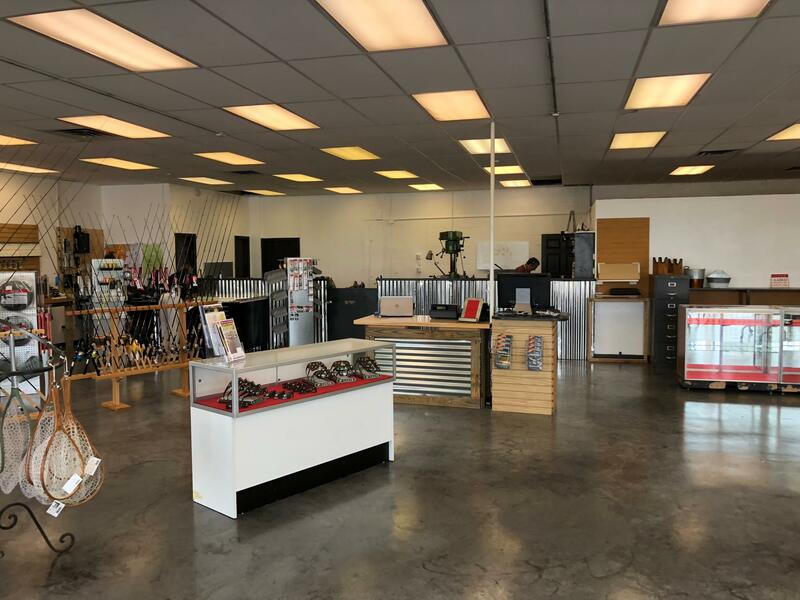 The expertise doesn't stop with Valerie & Charlie, their entire staff if friendly and knowledgeable and ready to help get you outfitted for all of your needs from the beginner to the expert. The staff proudly has a combined experience of over seventy years in the industy. We look forward to continuing to serve you and your family's needs. We know New Mexico because, we are New Mexico.